How many of us dream of skin like Cleopatra? Are you one of those too? Beauty of Queen Cleopatra intrigued many men and women for centuries and Team Chiclifebyte have taken a step to make your dreams come true! 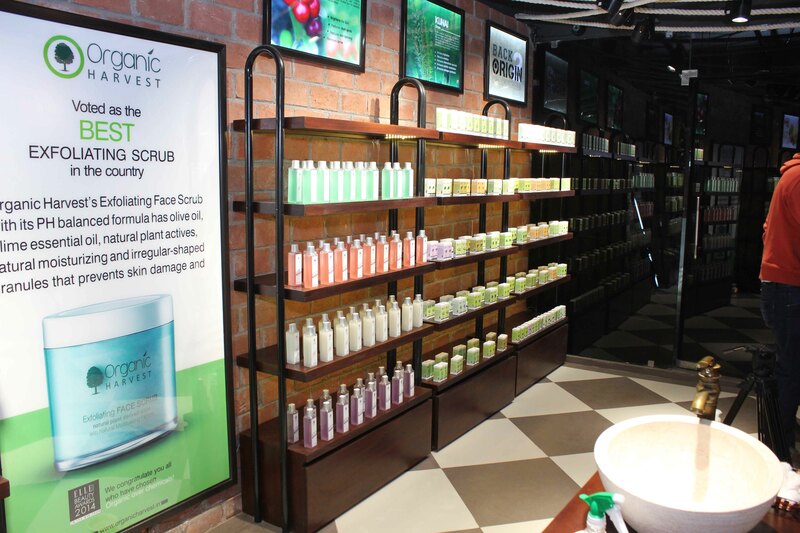 We were recently invited for a bloggers meet by a brand called Organic Harvest, India’s only homegrown brand with an entire range of organic skin care products which speak of nature in its purest form. 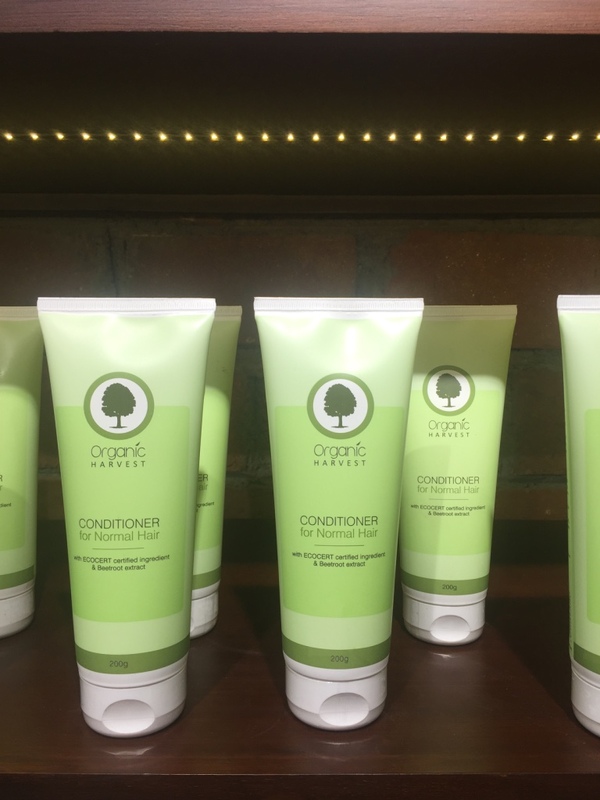 Organic Harvest started in 2013 which specializes in hair care, body care and skin care products that are safe and highly effective. The launch that we were invited for was for the launch of Activ Range which has 7 variants. The Activ range has effortlessly captured the essence of Greek Mythology with organic flower & fruit extracts as principal ingredients. We were quite impressed seeing the range in its fresh packing in green. It did lift up our mood. The hydration range comes with a moisturizer, gel and serum while the retention range comes with a serum and cream. We got to know “Initially, the ‘activ’ range was created to bring back the naïve elements used during the Greek mythology era. 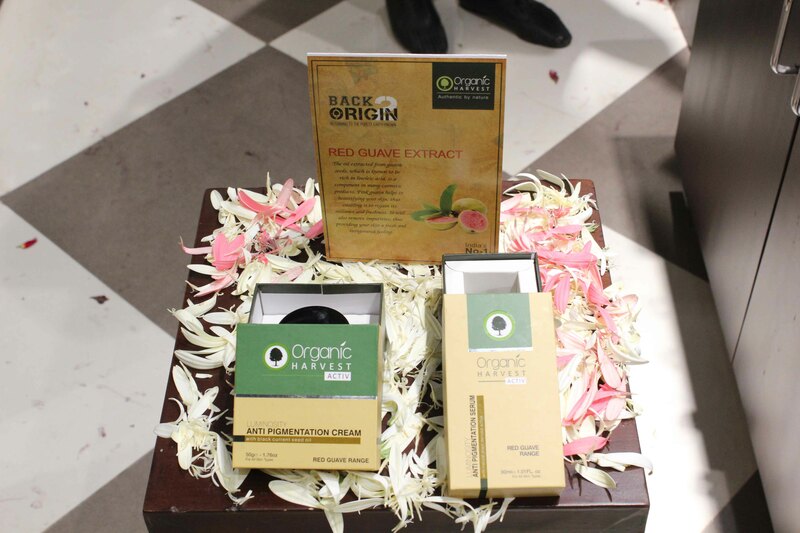 The “Back2origin” completely justifies this activ range as they literally went back into the history and after a thorough and intensive research of 2 years, the true potential of these highly impressive actives have been beautifully brought together, in seven variants, to cater all types of skin ailments”. 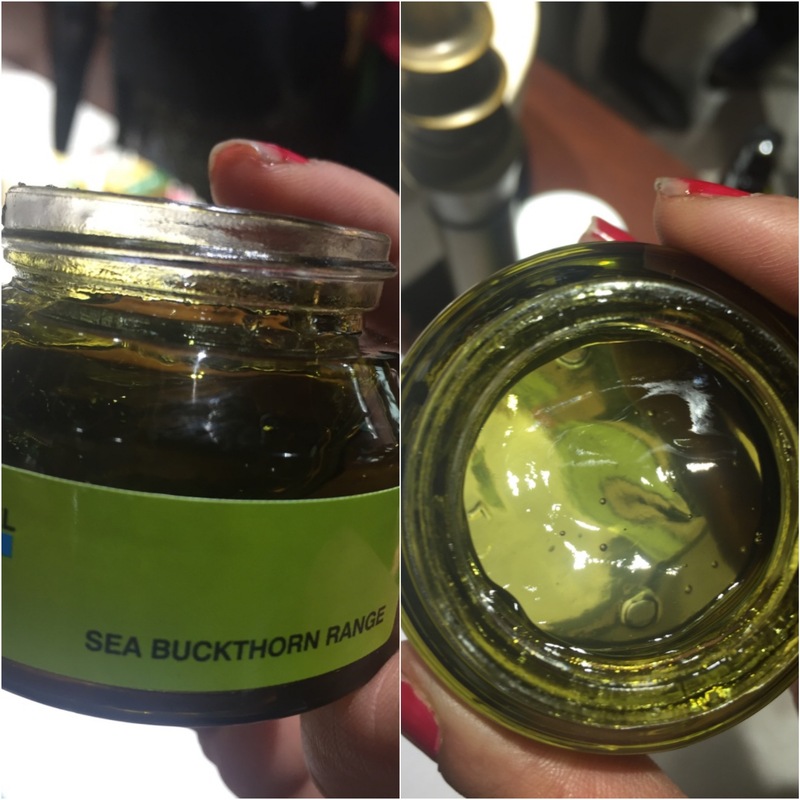 We started checking out the Retention Sea Buckthorn Range and loved the feel of the gel. I tried it on my hand and loved the moisturizing feel. 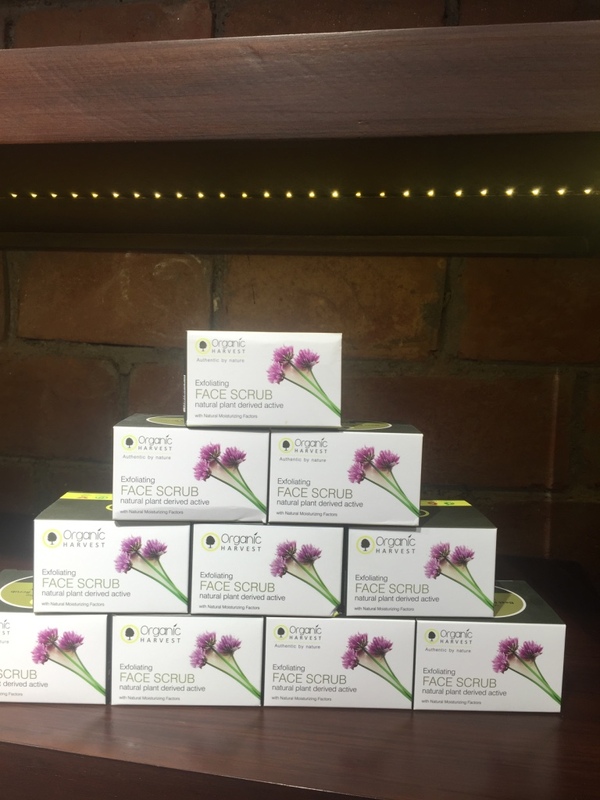 It’s perfect for the winter season which takes away the required water balance from our skin. The second one was Protection-Orchid Petal Range which gives you a clean and damage-free skin every day! 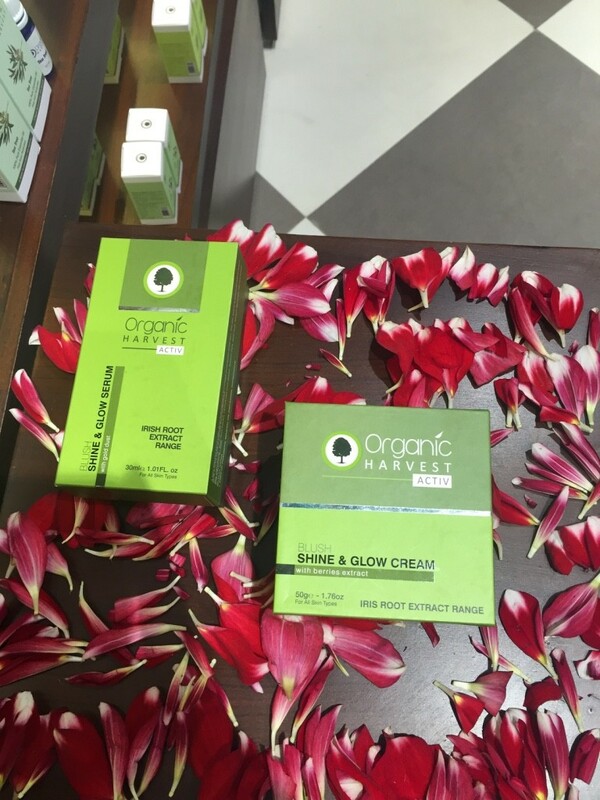 The beautiful petals of Orchid flower contain the elixir that your skin needs to stay young, clean and flawless. Its remarkable properties create an invisible barrier, protecting you from uncountable dust particles and pollutants, when outdoors. The third range was Luminosity-Anti Pigmentation Range which helps you fight your skin nightmares, concerning uneven skin tone, spots, blemishes and ugly patches, a break by incorporating this quintessential ‘Luminosity’ Premium range in your daily regime! The sweet musky aroma and creamy texture flesh of red guave, an excellent source of antioxidant Vitamin C, adds to the compelling anti-pigmentation results. This will help you experience an even and radiant skin like never before! The Juvenescence-Anti Ageing Range is perfect to help you cover those unsightly wrinkles that show the deterioration of your skin. Infact, what we don’t realize is that the degeneration begins at the age of late 20’s. So if you are already that age, time to pick up this one. 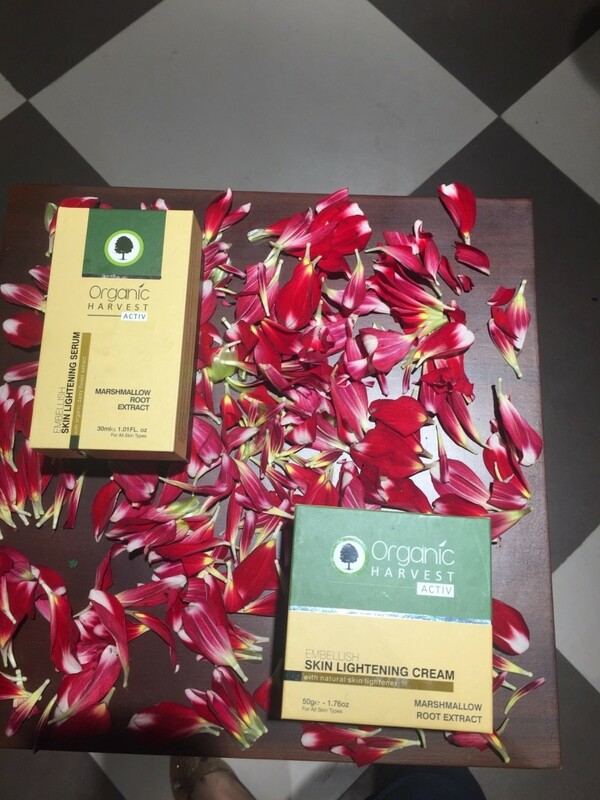 The Embellish-Skin Lightening Range is embellished with sweet and musky aroma of the magical ingredient, Marshmallow root extract with a natural skin lightening property which brings beauty treatment to your doorstep. The increasing pollution and the harmful rays of the sun cause our skin to become dull, dry, and blemished, not to mention shades darker. The Blush-Shine And Glow Range helps you reinvent your lost charisma by adopting this amazing ‘Blush’ premium range in your routine, created in close proximity with nature! The continuous stress and tedious jobs are bound to make your skin look dull and fragile. The sweet scented Iris root, holding an importance in Greek mythology, has been used as a principal element to get rid of freckles or blotches as well as enhance the hydration and elasticity of the skin. Now, say hello to pearl finished skin the mighty way! The Bright-I Anti Dark Circles Range infuses freshness and radiance into the eye area by including the extraordinary ‘Bright-I’ premium range in your daily routine. The chief properties of the principal ingredient, ash tree bark extract, actively decrease the permeability of blood capillaries as well as fight against the degradation of hemoglobin into colored components thus reducing the coloration under the eyes. Now, enjoy a soft, smooth and glowy under eye skin! 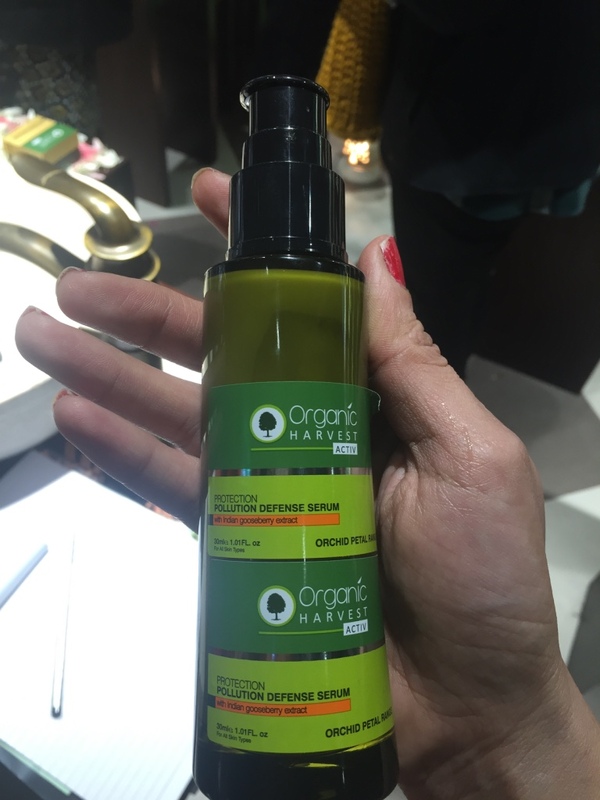 Organic products are conceived using eco-friendly practices without any harsh chemicals being used. This keeps the skin miles away from damage. These products are derived from plants that have been grown without chemical fertilizers, herbicides and pesticides. It has no long term harmful effects on the skin. According to a recent research, 60% of whatever you apply on your skin is absorbed by your blood cells and if you are applying a product that has chemical, there will be chances of causing cancer to your skin. Therefore, using an organic beauty product keeps your skin miles away from cancer. Indulge yourself into the pool of luxury with these exclusive beauty products combined with the goodness of nature!